Half of the patients admitted to a Level One Trauma Center, such as Banner - University Medical Center, have musculoskeletal injuries. Banner - University Medical Center is the only Level One Trauma Center in Southern Arizona. It provides optimal and essential care for patients requiring multidisciplinary services. Trauma surgeons generally have fellowship training that provides the necessary knowledge and skills for treating patients with fractures, dislocations, and injuries of ligaments, muscles, tendons, and cartilage. Training in orthopaedic traumatology is one way an orthopaedic surgeon can prepare for a career that focuses on definitive care of serious fractures and their complications. The necessary skills can also be obtained through residency training, self-study, and collaboration with others who are practicing in the field. All of these, in addition to frequent practice through direct care of seriously injured patients, are required for the surgeon to maintain competence in orthopaedic trauma. Commitment to the care of the injured patient means a willingness to interrupt other activities, often at inconvenient times. 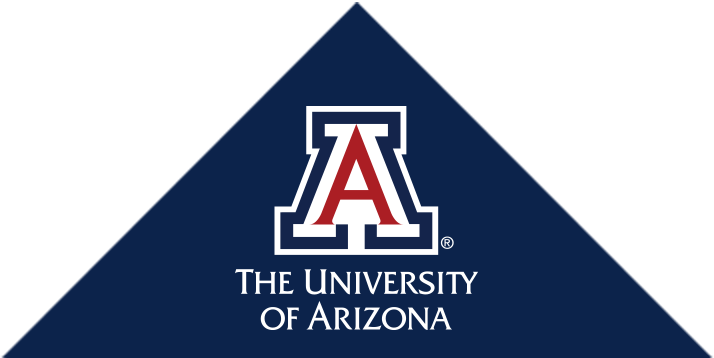 The University of Arizona College of Medicine is fortunate to have such surgeons available in this Department of Orthopaedic Surgery.